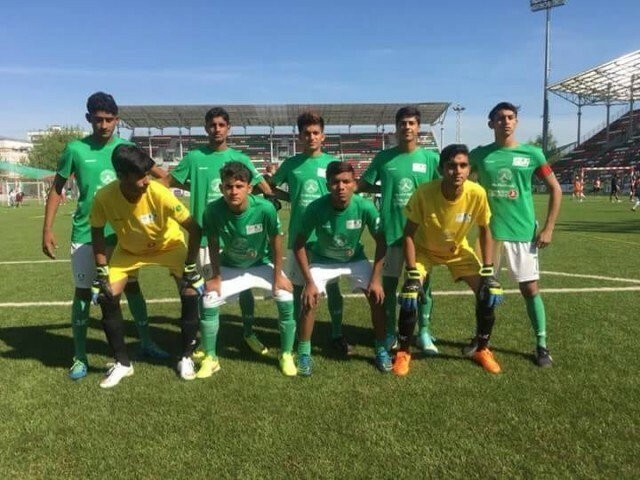 KARACHI : KaracPakistan came agonisingly close to glory at the Street Child World Cup 2018 but were defeated by Uzbekistan on penalties after the title decider finished 1-1. The Boys in Green had defeated Indonesia 6-5 on penalties in the semis after a goalless draw but were unable to deliver the goods from the spot this time around as Uzbekistan got their hands on the trophy. Uzbekistan, meanwhile, had reached the final after defeating Burundi 1-0 in the other semi-final. Despite the penalty shootout heartache, the boys will return home as heroes after claiming a historic silver medal as they reached their first-ever final.